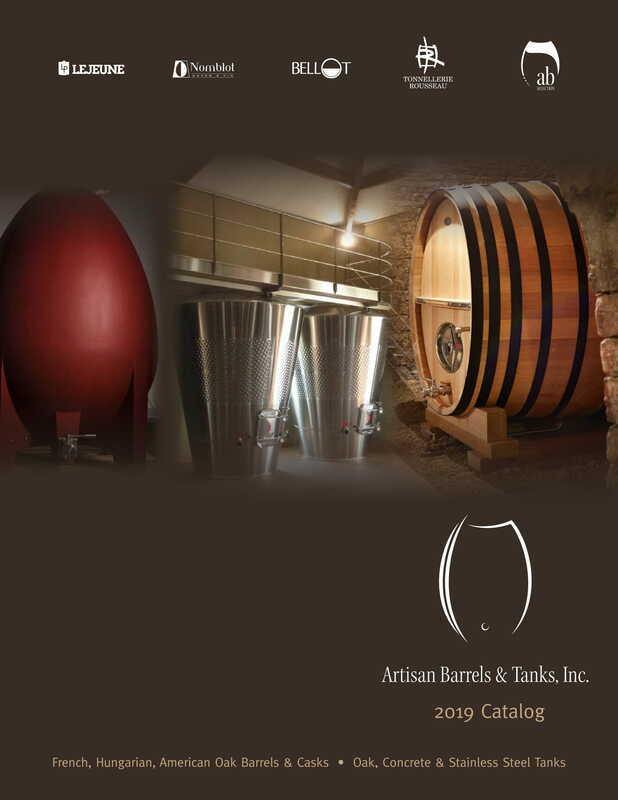 Barrels & Tanks repair - Artisan Barrels & Tanks, Inc.
We have been working very closely with Napa Barrel Repair Shop for the last two years. Enrique Alvarez has been trained extensively at Seguin Moreau (two years as cooper in their toasting and bending department). Enrique Alvarez has been independently coopering and repairing barrels for the last four years. If needed Enrique Alvarez is able to repair minor leaks on the winery site. For more serious repairs, he works out of his shop in Napa where he has ample supplies of staves and head pieces. Napa Barrel Repair Shop, Inc.
Yann Guigen who is a master cooper at Barrel Builders in St. Helena has been servicing the wine industry for the last 25 years in Napa. After nearly 10 years at Nadalie Usa, Yann joined Barrel Builders 10 years ago to supervise their Barrel Repair Shop. KEN FORBES: trained by Yann Guigen at Barrel Builders, Ken is active in Sonoma and Mendocino to repair casks and tanks. ReWine Barrels is a small family business based in Salem, Oregon. They do barrel repairs in Oregon, Washington and British Columbia. Artisan Barrels has been working with Ken Taylor, founder and owner of T&O Masonry in refinishing and repairing Nomblot concrete tanks in the Napa area. He is extremely skilled and his reputation for beautiful stonework is stellar in California. Double T is a concrete construction company located in Walla Walla, WA and can refinish and repair Nomblot concrete tanks.